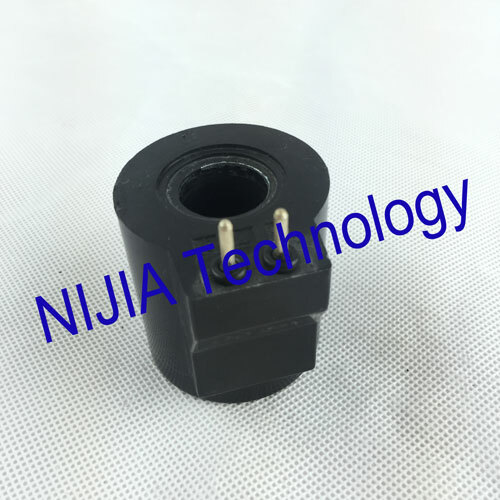 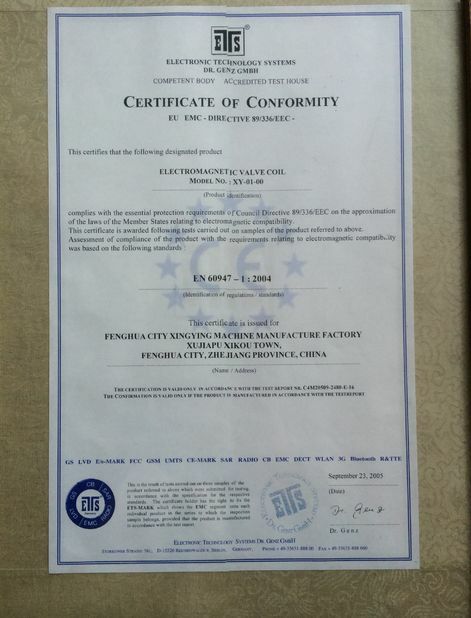 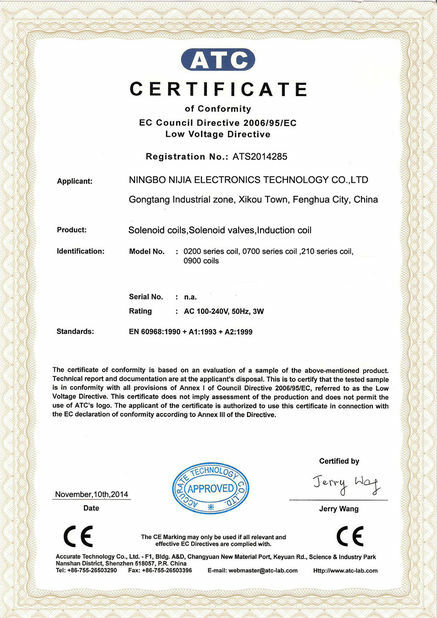 The Hydraulic Solenoid coil NIJIA408 2 PIn terminal type inset diameter 20.2mm Coil suitable for hydraulic applications . 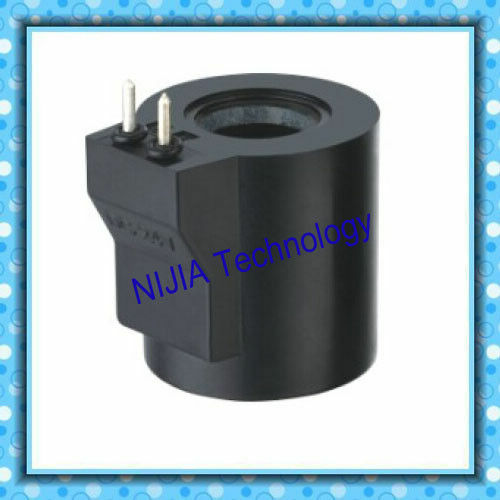 It can be supplied with different power consumptions according to specific requirements. 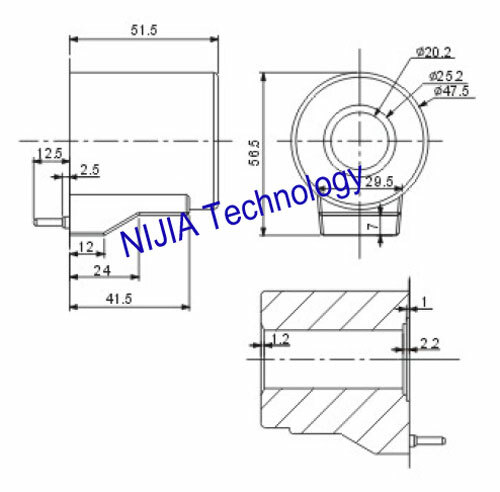 The NJT408 coil system includes a wide range of electrical coils suitable for cartridge valves for mobile hydraulics .